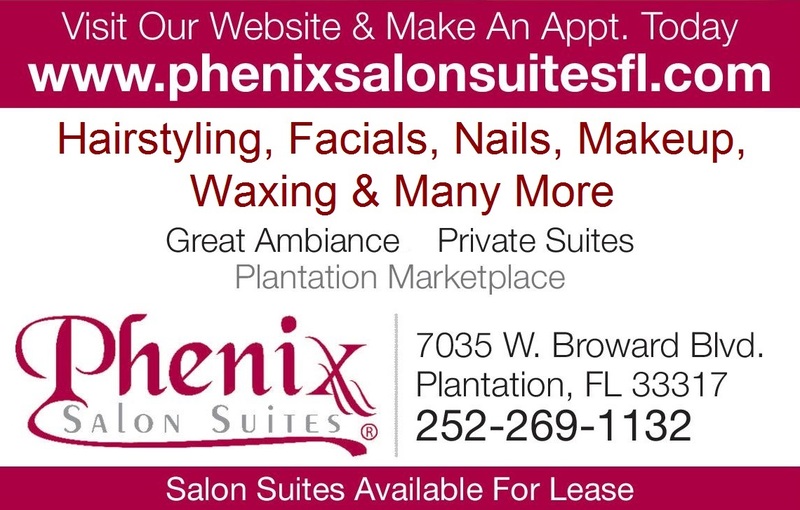 Manicures, Pedicures, Gelnails, Overlay, Polish, Nail Art & Design. 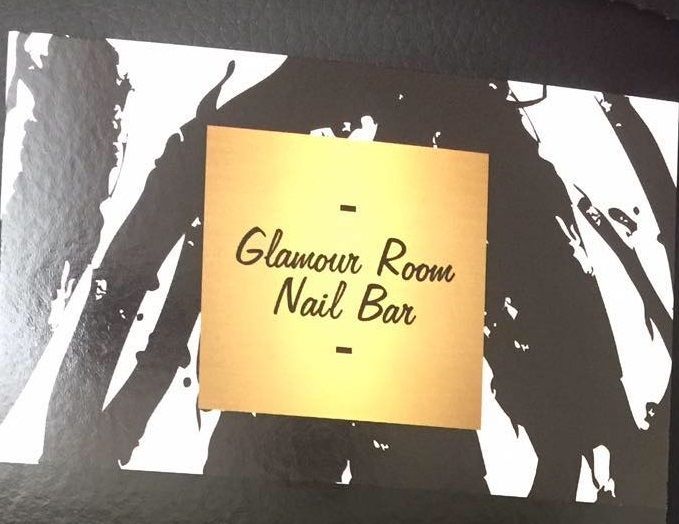 Glamour Room Nail Bar is all about offering extravagant, friendly nail service at an affordable price. To make an appointment call +1 340-227-4874. Follow Glamour Room Nail Bar on Instagram !